Female runners have a more specific nutritional need than males do. What you throw into your grocery cart can affect your performance, injury recovery, and over all health. We need foods that will enhance our performance, speed up muscle repair, and keep us healthy. Here are some foods that us female beast runners should always include in our diet. These foods will better our performance on the roads! 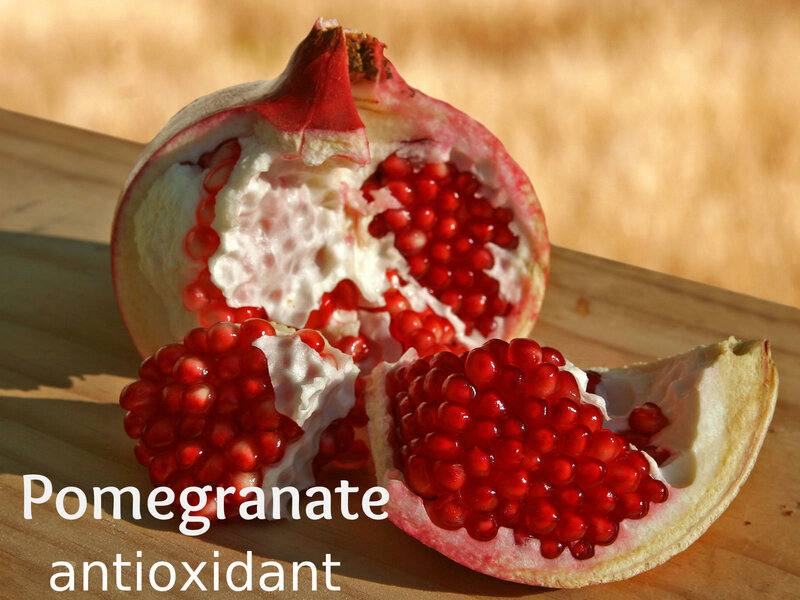 Pomegranate seeds- Adding some pomegranate seeds to your plate will help relief sore stiff muscles. Studies have shown that the antioxidant in this fruit has the ability to suppress pro-inflammatory compounds associated with joint problems. Eating foods rich in antioxidants will relieve runner’s soreness. Other foods high in antioxidants are blue berries, and tart cherries. A quick snack: Parfait -place a dollop of plain yogurt in the bottom of a glass. Top with some granola and pomegranate seeds. You can repeat layers. 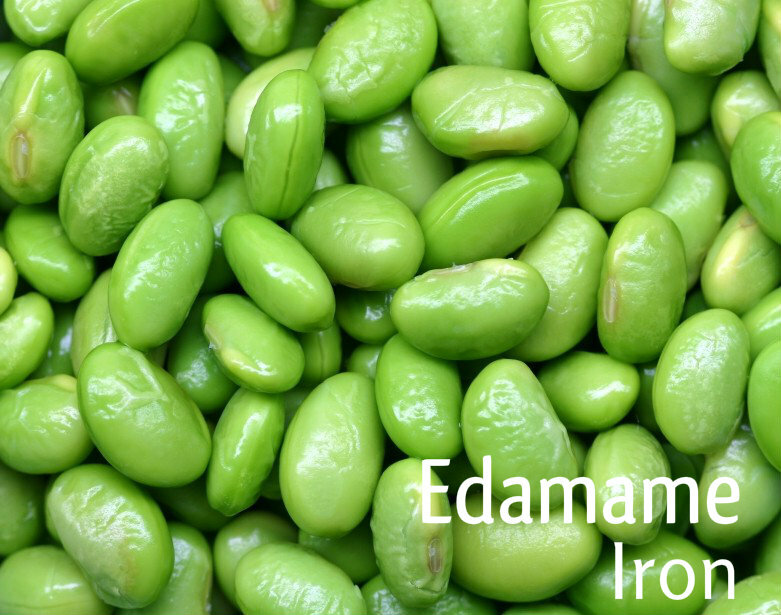 Edamame- In just one cup of edamame, there is about 20% of the daily intake needed of iron. It it also packed with protein, fiber, magnesium, potassium, vitamin C. Iron is needed to deliver oxygen to the brain and muscles, low levels can impair performance and leave you feeling drained, slow and run down. Because of menstrual blood loss and insufficient intake, many women have a depleted amount of iron. Eating some extra iron during your “time of the month” will certainly keep your performance up. Other great foods high in iron are squash, spinach, and turkey. Ricotta Cheese- Eating a good of protein after a hard run is important to both females, and male runners. Ricotta cheese is unique from other cheese because the protein in ricotta is mostly whey, a high quality protein. 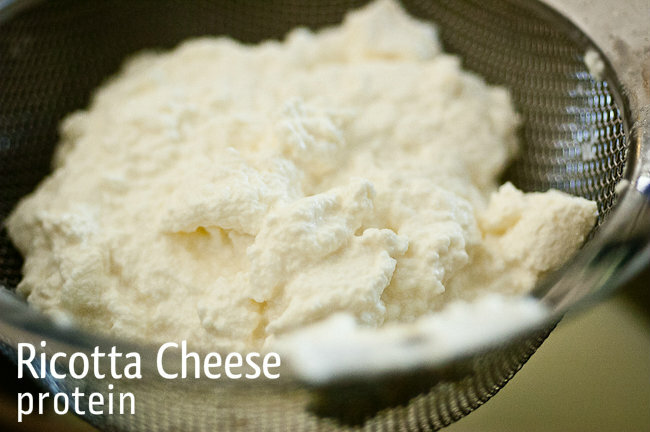 Studies have shown that women who eat Ricotta cheese daily improved the ratio of muscle to body fat. Protein is an essential meal after a workout because it helps restore the muscles. Other protein foods are eggs, chicken breasts, and milk. A quick option -buy the reduced fat ricotta cheese, that way you can by-pass the saturated fat! 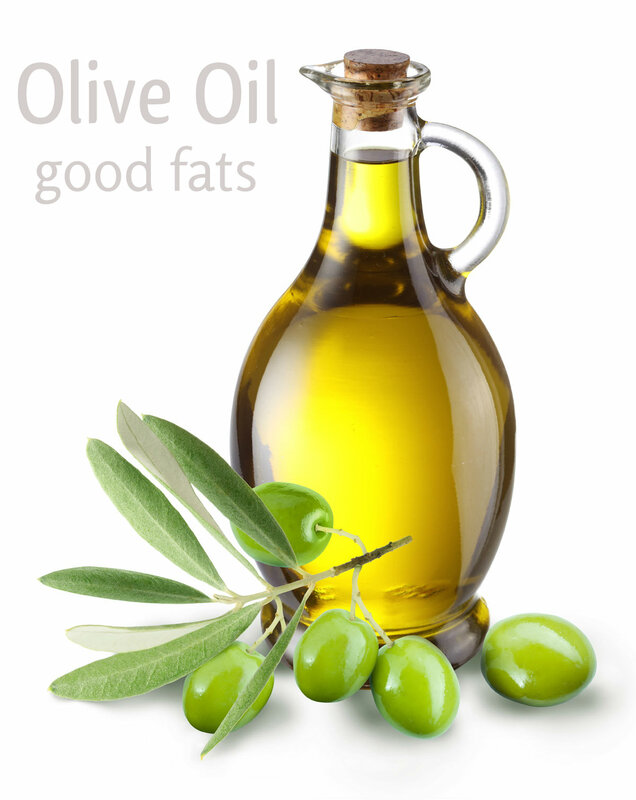 Olive oils- Yes women tend to shy away from foods high in fat but we need it because of the calories! Calories can protect us from injuries, keep us running healthy. Olive oil has a natural anti-inflammatory, oleocanthal, which is vital because it can speed up muscle recovery post-run. Other good fat foods are almonds, walnuts, and peanut butter. 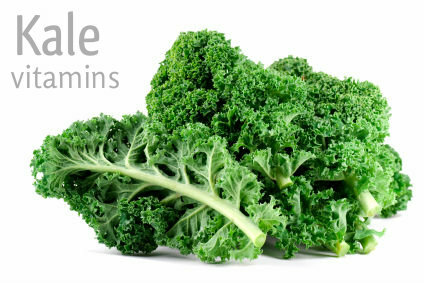 Kale- Full of vitamin K, and vitamin C, beta-carotene, and manganese–which helps produce energy from protein and carbohydrates. The vitamin K is needed for proper blood clotting and bone health. And vitamin C is also required to make collagen, an important structural component of tendons, ligaments and bone. Other foods rich in vitamins C and K are strawberries, cauliflower, pistachio nuts, and melons. A quick snack: Kale chips – tear the leaves off the stems of 1 bunch of kale and cut into bite-size pieces. Toss with 2 tsp. oil and sea salt to taste. Spread them out onto a baking sheet. Bake for 12 to 15 minutes or until just crisp. 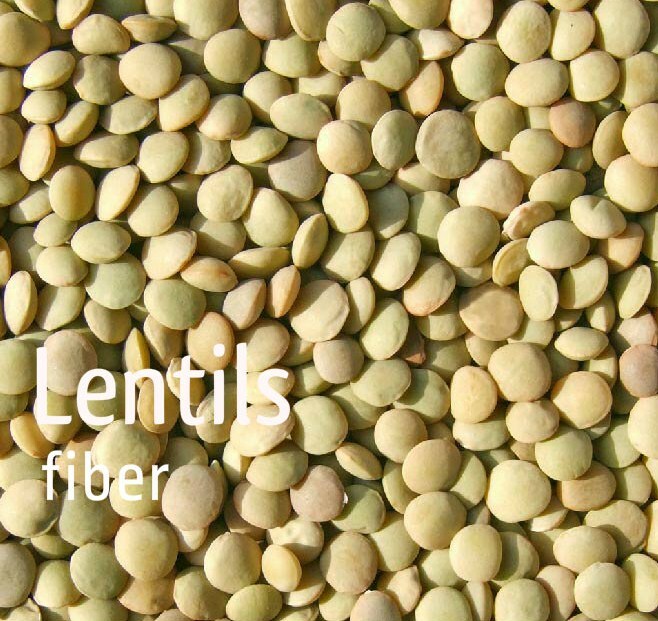 Lentils- are high in fiber, and women should try to eat about 25 grams of fiber daily. Lentils are also packed with protein, iron and B vitamins. The body uses Vitamin B to generate energy to sustain running. Fiber is also great for women, especially those trying to lose weight because the fiber keeps you feeling full, which prevents over eating. Other foods high in fiber are passion fruit, kidney beans, and sesame seeds. Coconut water- This powerful natural drink can fuel you on runs having about 10 g of carbohydrates. It also is overflowing with potassium. In my opinion, this is more beneficial as a mid fuel hydration or post run drink option, more than a sports drink. It has more than 3 times the amount of potassium thank a sports drink. You can also mix some sea salt with it to make sure your muscles are getting the sodium they need to prevent muscle cramps. I know a lot of us women struggle with finding the right foods to eat. Makes it even harder when we try to stay fit or trying to PR are out next race! I hope you can find that these foods are very beneficial to our diet. I eat most of these foods and I can feel the difference physically when I don’t eat properly. So I make sure to eat right and stay healthy while training! thanks there. Can nuts also be a good way to add more fats into our diet? 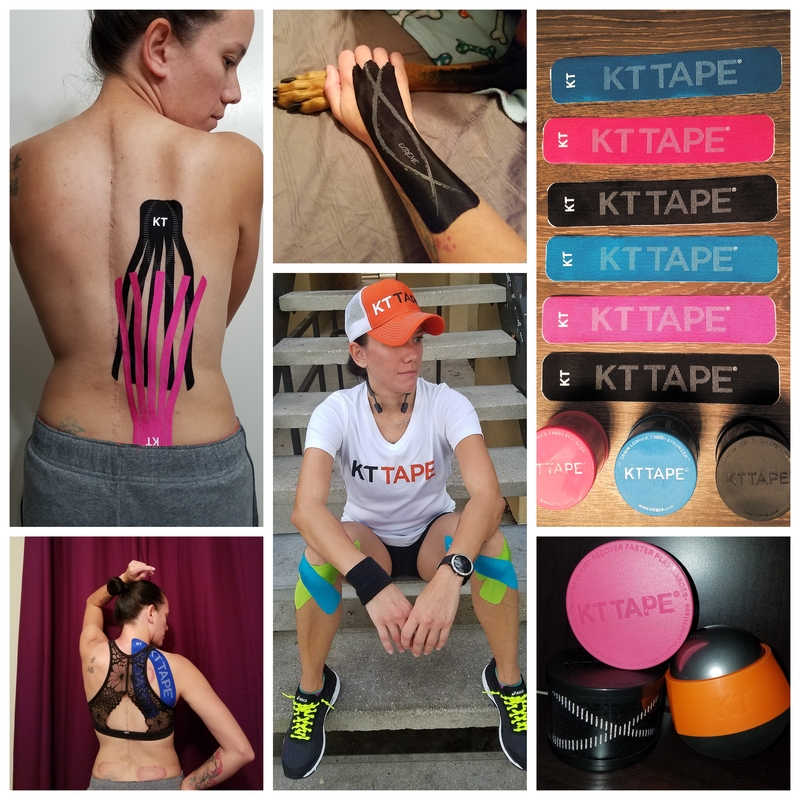 Next Next post: Training for my first full marathon begins! !